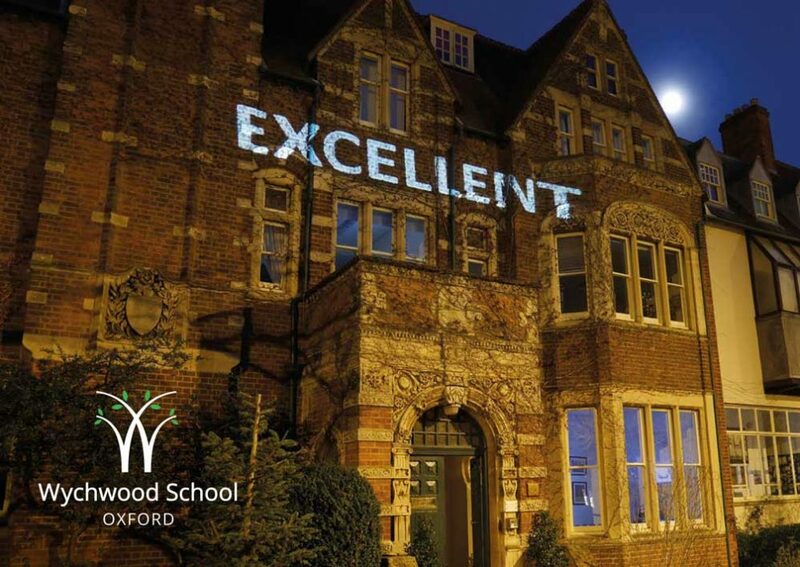 As a school we work hard to ensure that all of our students make the maximum possible progress in their studies. We monitor this through our regular assessment and reporting procedures, but to gain information about how much progress students make in comparison to other students of their age nationally, we need them to sit a baseline test. This is the MidYIS assessment for Lower School students (Remove – Lower Transits) and the ALIS assessment for Upper School students (Study I and II). Students who enter the school between these years may sit the YELLIS assessment. These are online assessments run by the Centre for Evaluation and Monitoring (Durham University) which allow statistical predictions about GCSE grades and A Level grades to be made. This gives us a baseline on which to compare the attainment of our students and a gauge to use in helping us to decide whether a student is performing as expected, better than expected or is in need of further interventions. It also allows us to identify areas of best practice within our teaching and disseminate them throughout the curriculum. Of course, this is only one tool we use in assessing and maximising the progress of our students. Information gained from these tests will only be used internally in school to monitor student attainment and calculate value added progress in subjects. The Centre for Evaluation and Monitoring use data submitted as set out on their web pages at www.cem.org/about-us to generate profiles which give information about a student’s potential and progress. Specific data protection details are given under the section “small print” which can be found at www.cem.org/small-print. We will be running the baseline tests for the next academic year during the first few weeks of term. If you would like any further information about these assessments please do not hesitate to contact us at school, and if for any reason you would like to withdraw your daughter from these base line assessments please let the school know in writing before 1st September 2018. Be assured that students do not need to prepare in any way for these assessments – they are only to give a base line with which to inform future pedagogical methods.